Goshfather, an EDM producer and DJ from Los Angeles, is one to catch the eyes and the ears of listeners they attract. 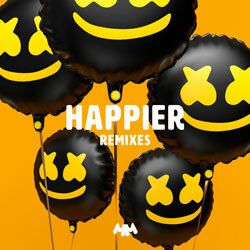 He has dropped remixes for the likes of Ookay, Savoy & Bright Lights, Skrillex & Poo Bear, Cazztek, and others. 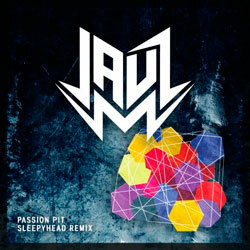 If you feel nostalgic for 2000s, you may wanna try a fresh remix of Passion Pit’s “Sleepyhead” from Jauz!